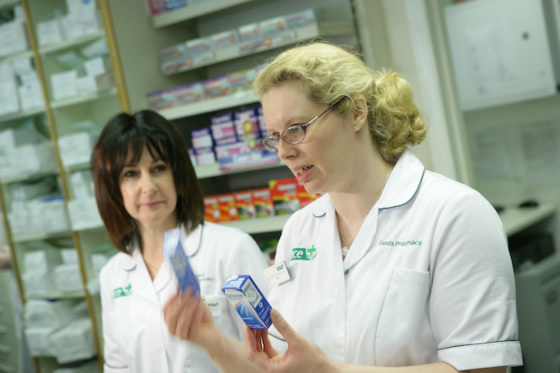 Fields Pharmacy is an independent community pharmacy and has been based in Westdene, Brighton, for over 25 years. 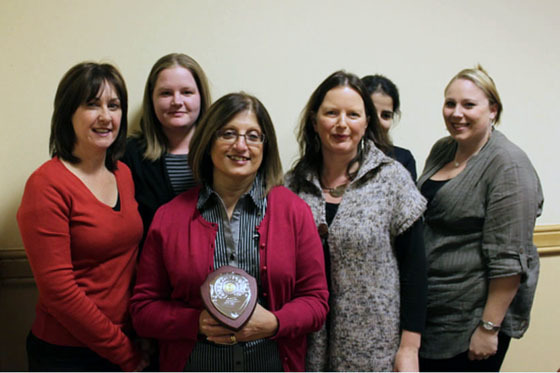 Each year we survey our patients to find out how we are doing and if there is anything we can do to improve our service.. 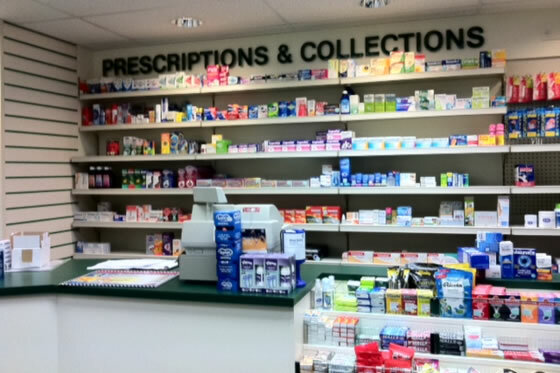 This is a contractual obligation as part of our NHS service agreement. 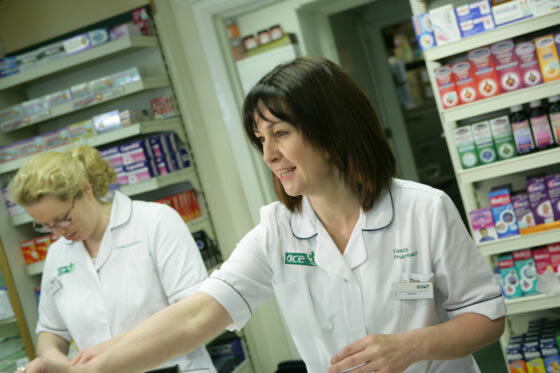 We are pleased to publish the overall results of our 2018-2019 Patient Satisfaction Survey and would like to thank all our customers for agreeing to complete our questionnaires and for the many positive comments. 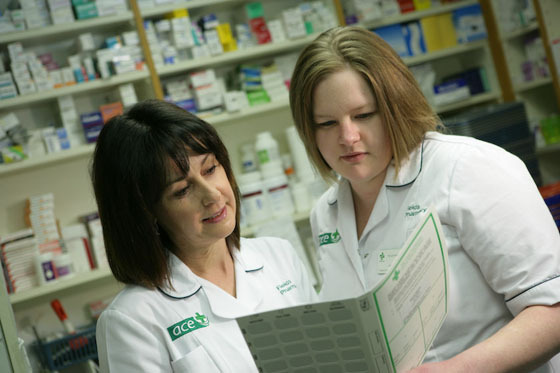 The overall satisfaction rate was close to 100 percent with regards to the service level from the pharmacist and staff. 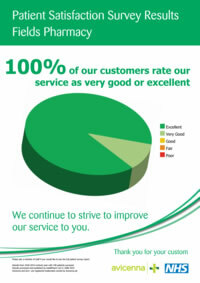 Please click here to see the survey results in a poster format. 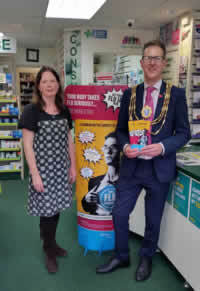 The Mayor of Brighton & Hove Councillor Pete West recently visited Fields Pharmacy in Westdene, Brighton to have his flu vaccination and urged residents to book a flu jab either at their GP or talk to their local pharmacist as many of them offer this service too. 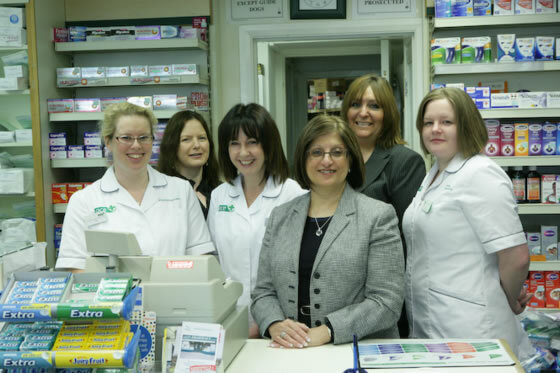 The Mayor is seen on the right receiving the vaccination from Geraldine, the Pharmacist on duty at Fields Pharmacy. 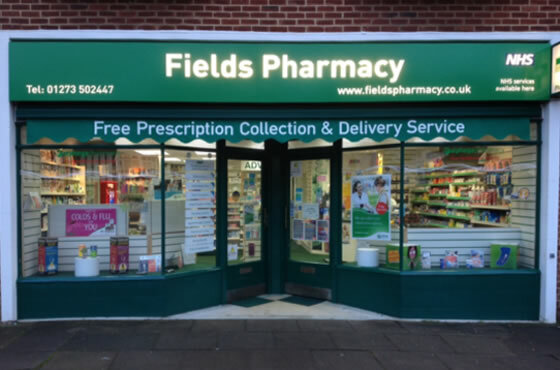 Fields Pharmacy also offer a flu vaccination service to most members of the public not eligible for a free NHS vaccination, at a modest cost of £9.50. 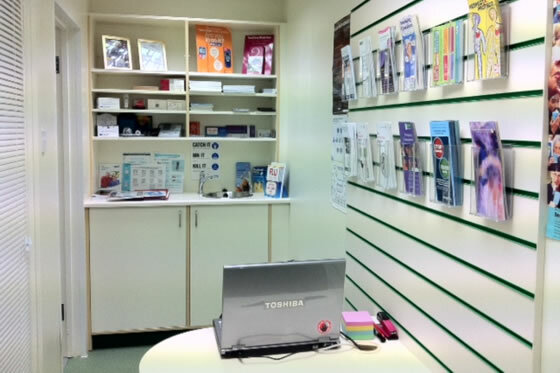 Please contact the Pharmacy if you require an appointment for a flu vaccination or just walk in for a jab!